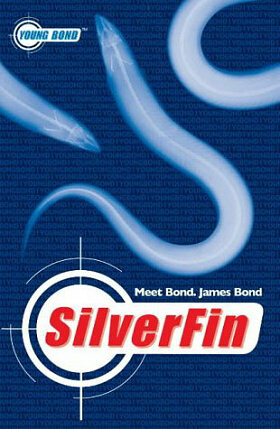 Although the first Young Bond novel is available in English in France and Japan, some countries will have specially translated editions of SilverFin published in their native languages. At least five countries will have translated editions published, and the release dates range from August 2005 to June 2006. Other than the translation of the text, the non-English releases will feature localised titles and variations on the cover art depending on book format.